Space Shop Self Storage is known for our superior service, well-maintained facilities, and for offering convenient access to storage 365 days a year. Our selection of storage rentals includes a wide range of climate-controlled units, standard units, and RV and Boat storage spaces. 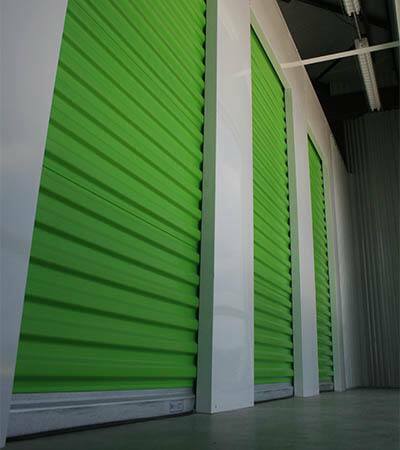 Our Covington climate-controlled storage units feature drive-up access in a clean and well-maintained facility. Space Shop accepts major credit cards and offers online bill payment options. Moreover, tenant insurance is available for your climate-controlled and standard storage units for your added peace of mind. Learn more about renting climate-controlled storage units in Covington, GA, today.